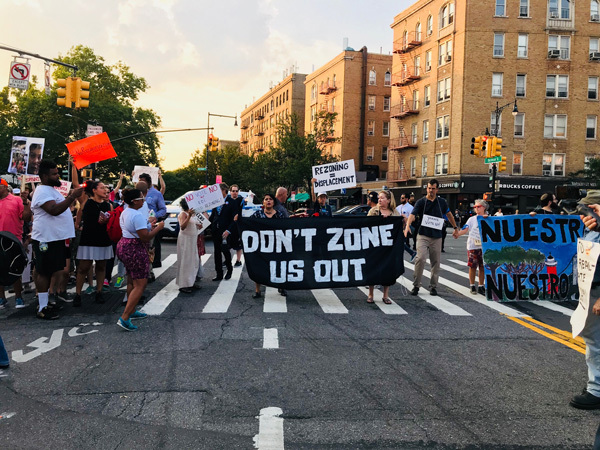 Protestors fighting against a proposal to rezone parts of Inwood marched through the neighborhood’s streets Monday night. At one point things got so heated, multiple protestors were arrested. They are concerned the Northern Manhattan neighborhood will loose affordable housing and small businesses.